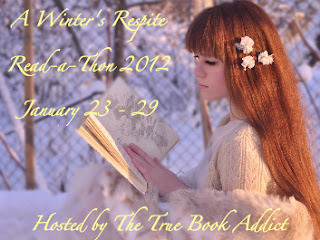 True Book Addict...True to Books: A Winter's Respite: Day Six Winners...and a little less than 24 hours to go! A Winter's Respite: Day Six Winners...and a little less than 24 hours to go! All of the mini-challenges and giveaways being hosted at other blogs are still going on. There are some great prizes up for grabs. Check out the list at this POST. 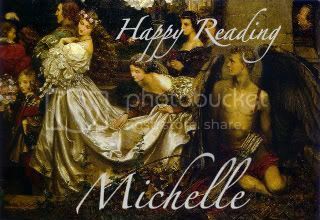 My Mega Mini-Challenge...the Covet/Cherish challenge...is open until the end of the read-a-thon, Sunday at 11:59pm CST. Check the details out HERE.